It is impossible to surf the web without being confronted with all the suggestions on adding the influencer marketing discipline to your marketing mix. Influencers are here to stay and brands are moving in fast to stay ahead! Although many companies are exploring and experimenting fiercely, there is little hands-on information to guide marketeers throughout this process. This keynote is going to change that by bringing you a step-by-step instruction manual to get started and improve your influencer ROI for the long run. On top of this reliable to-do list, attendees will receive an update on the #reclame (or #publicité) guidelines. A must-see for both beginners and experts! 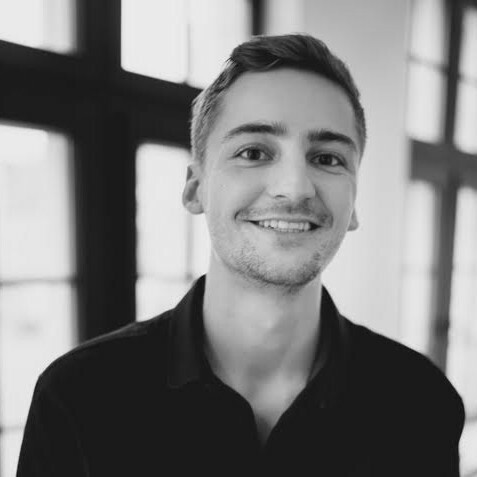 Maarten is cofounder and CEO of Influo, an influencer marketing company from Ghent and active throughout Europe. Influo offers an all-in-one software solution and offers the services of one of the most experienced teams in influencer marketing today. Clients include brands such as Estée Lauder, Walt Disney, Uber or Universal Music and agencies such as Dentsu Aegis, Famous Relations or Global Image.